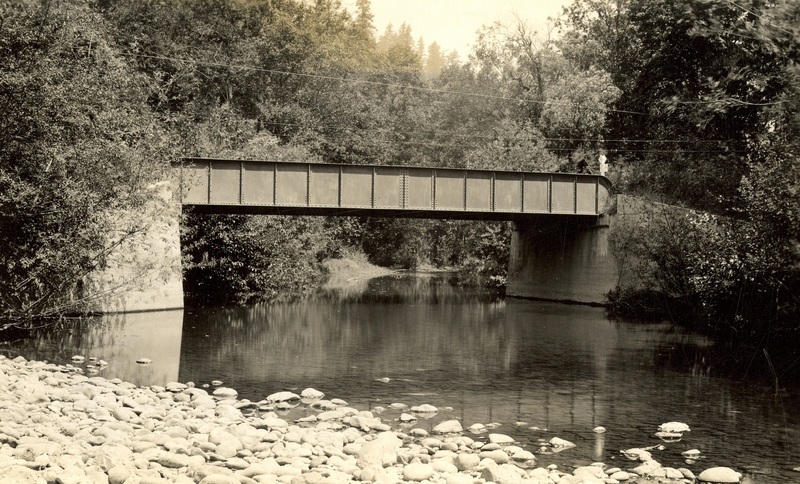 During the years 1931-1934, County bridge inspector Thomas Patrick Blum travelled throughout King County inspecting and photographing bridges. 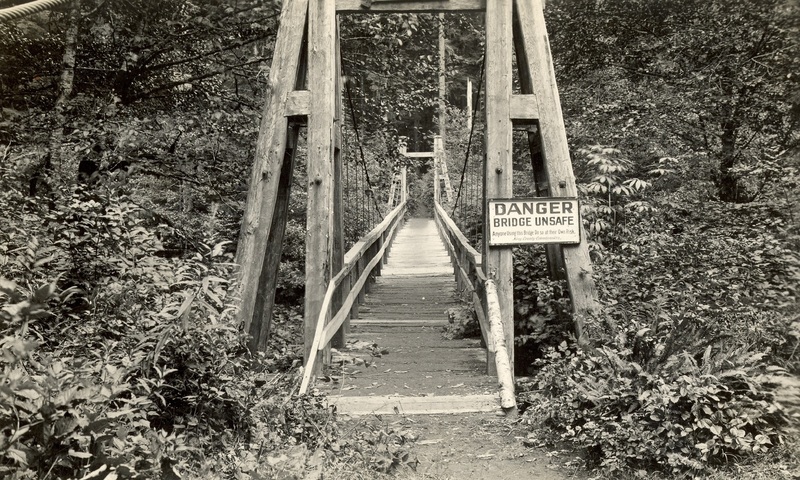 This exhibit presents a sampling of over 500 bridge photographs attributed to Blum. Blum was born in 1893. 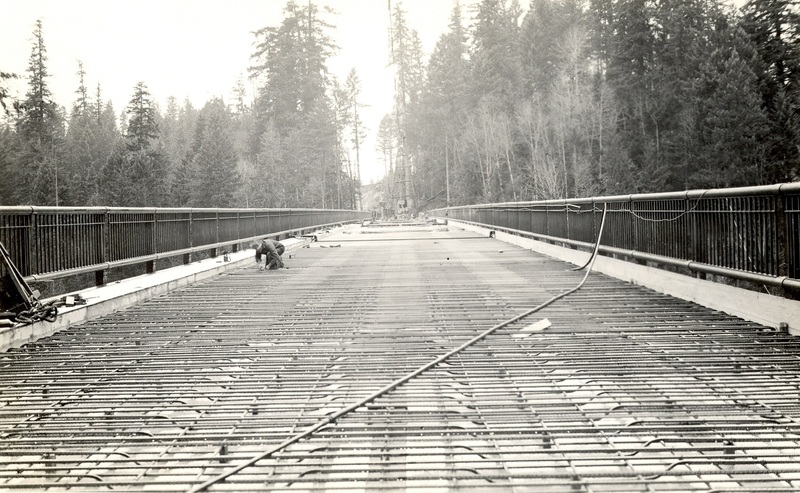 He was licensed as a surveyor in the State of Washington and served as bridge inspector for King County from 1924 through 1934. Some of the children shown in the photos are believed to be his. Blum died in 1942. Blum’s photographs show an artist's eye for composition and detail. The images attributed to him possess a rich quality showing beauty in even the most mundane of subjects. 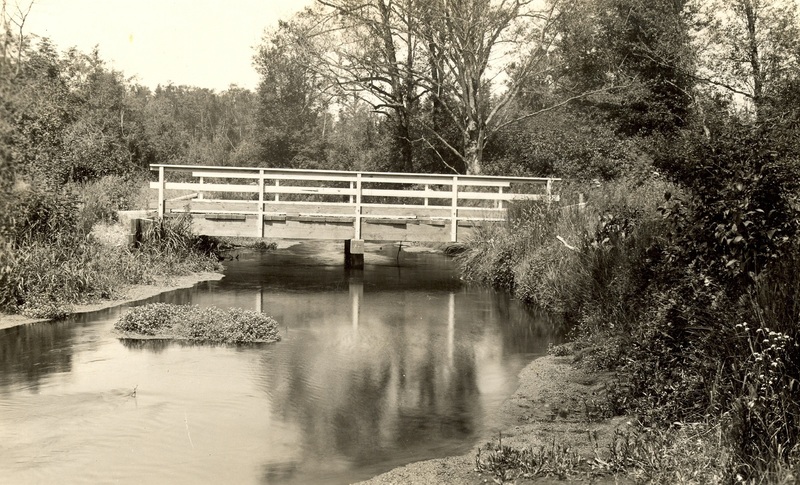 The images also show us the range of bridge styles and engineering methods of the time.